Have you ever heard about activated charcoal which is used for skin’s beauty?? Charcoal…!! Baffled right!! Don’t worry today we come up with some details about most beneficiary beauty product Activated Charcoal which enhances the beauty of your skin. 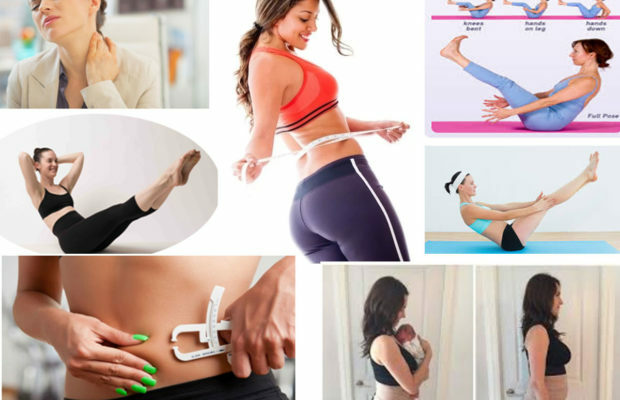 Most of us might be tried many beauty products to get flawless skin and may fail to get success, right!! 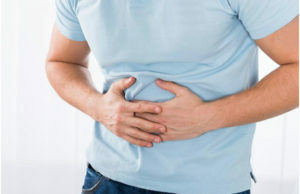 To avoid these problems just go ahead for activated Charcoal. 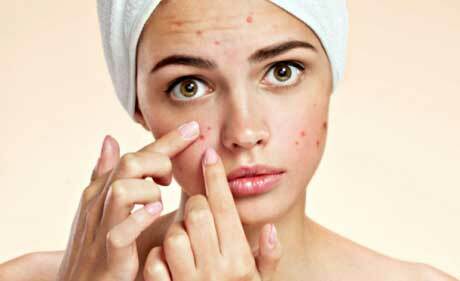 Acne, one of the common and severe problems faces by teenagers and adults too. The severe acne over the face makes us fell shy or inferior. To get rid of this awful problem just, pay ahead to activated Charcoal in the form of soap or powder. 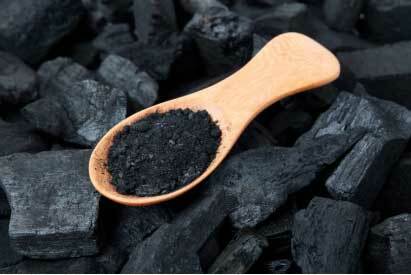 Use of Charcoal will detoxify you inner skin and absorbs excess oils on your face. 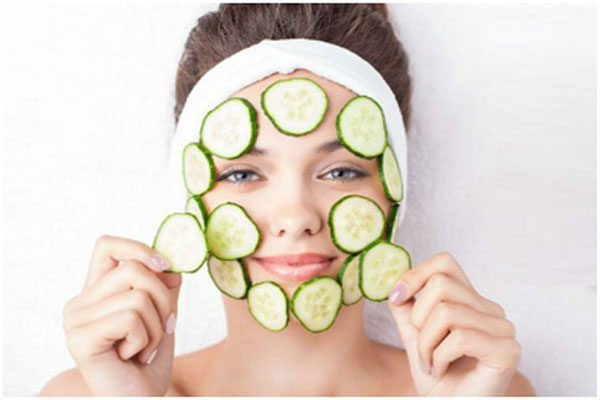 It’s considered as the best remedy to get away from acne within a short time. 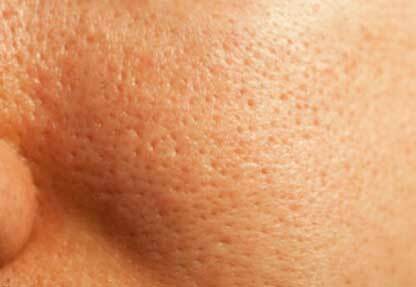 The debris due to pollution seated deep in the pores on your face and causes to form blackheads and infection. 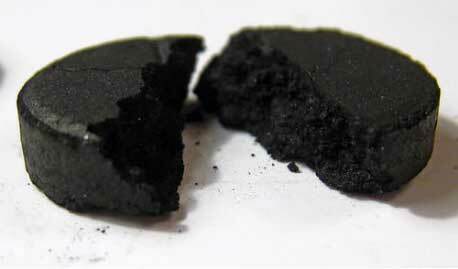 Usage of activated carbon on your face makes pores to open and clean them deeply. The excess oil secreted by sebaceous glands is eliminated and makes pores clean. It will remove blackheads and one can feel the smooth face. A cute smile brings a lot of friends right!! But, what will we do if our teeth completely with full of plaque?? Just we shut our mouths…isn’t it? 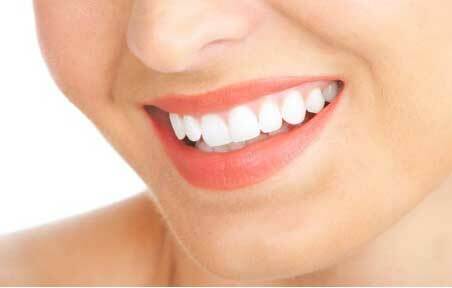 To get white teeth just dip your brush in charcoal powder and brush for two minutes. The carbon powder balances the pH value of our mouth and cleans the plaque over the teeth. 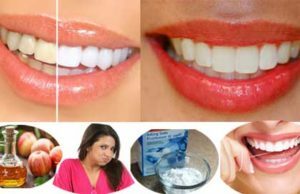 It also fights against tooth decays, cavities and gingivitis. The oily skin makes our day worse; apply activated carbon powder twice per week as in the form of face pack or cleanser. The Charcoal extracts excess oil from your skin and makes your skin dry. But, be sure in not to make your skin drier. Apply activated Charcoal powder paste on infected wounds, stings by a bees or flies, scrapes, cuts and itchy skins. This activated charcoal powder paste extracts the poison and fights against the infections. It’s very easy to first aid with this, just pour some water in activated carbon powder and make it a consistent paste and apply directly on affected place. As we know that the Charcoal detoxifies our body and keeps our skin healthier and beautiful. The activated charcoal also helps us to keep our healthy and strong, simply apply the charcoal powder to your normal shampoo and use it. This charcoal shampoo clears the dirty, toxins and excess oils on your scalp and it renders healthier hair. Nowadays many charcoal contained shampoos are available in the market and get use them. 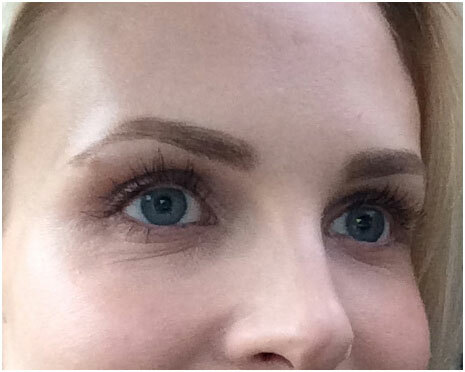 But, don’t forget to do the patch test before you use. 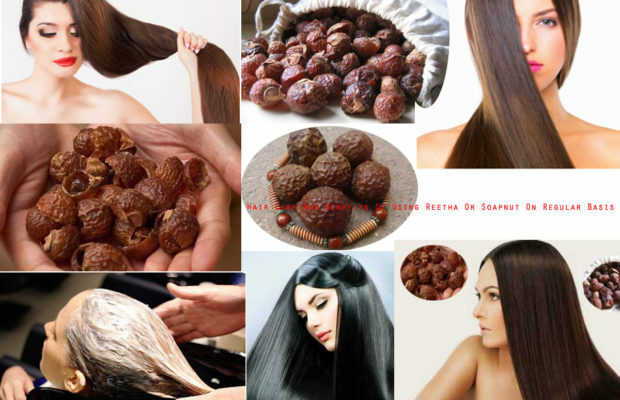 It keeps hair follicles clear and also benefit in itchy scalp, dandruff etc.